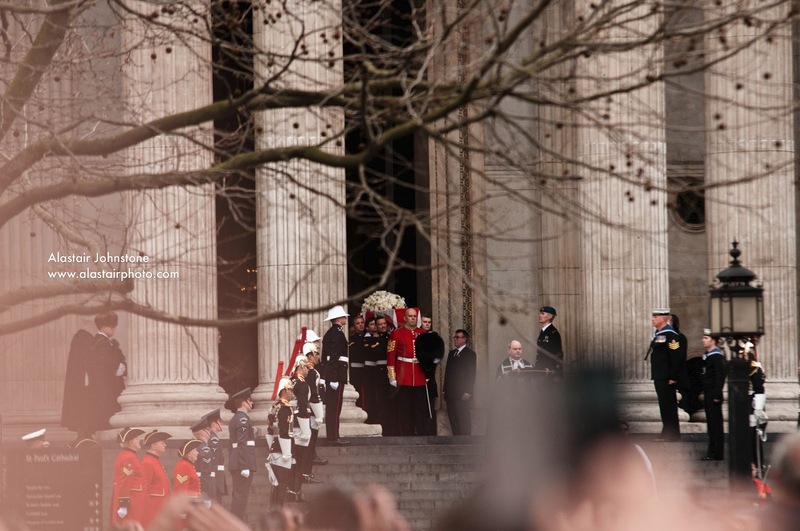 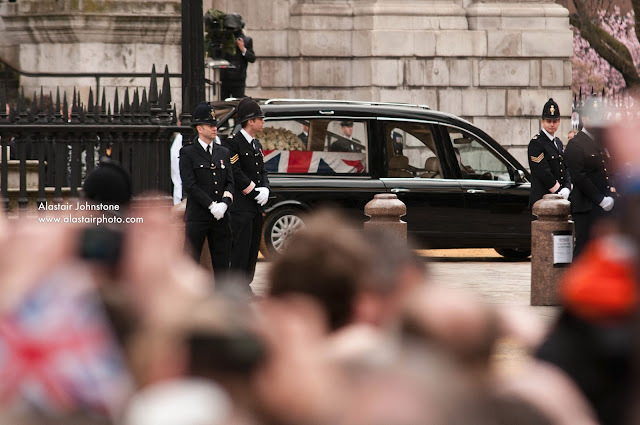 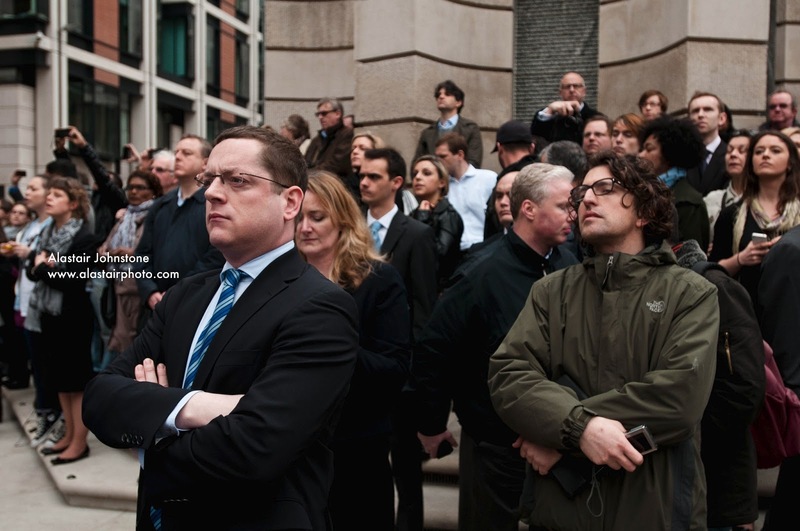 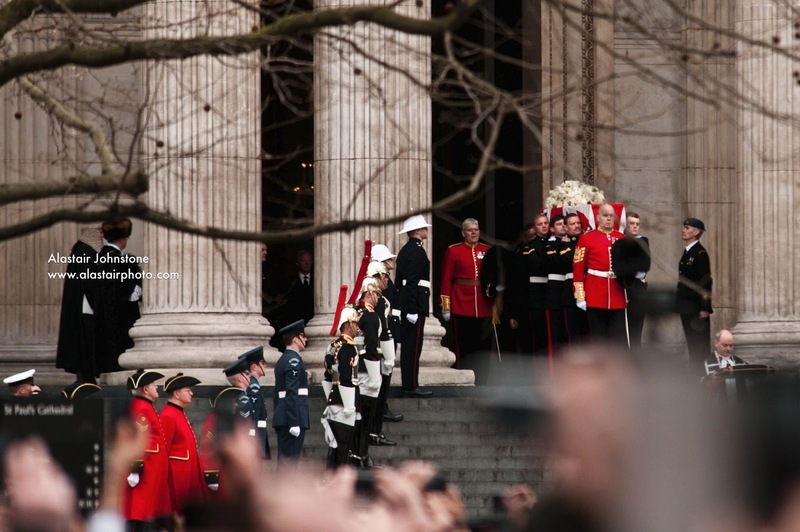 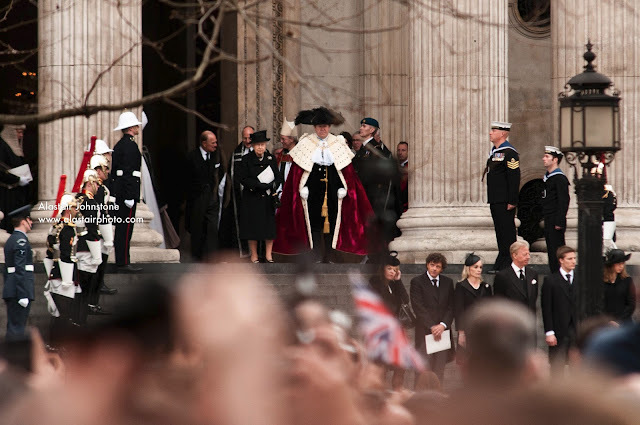 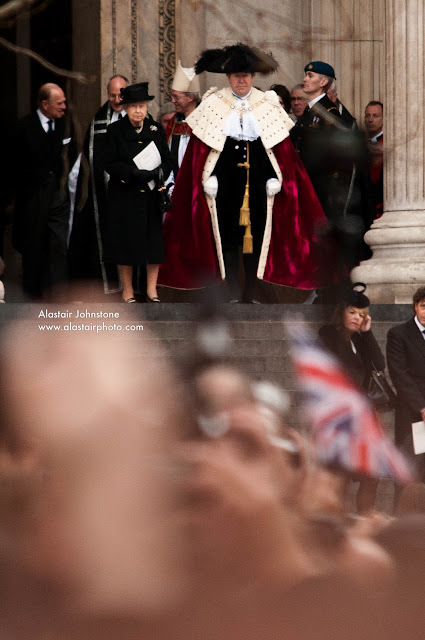 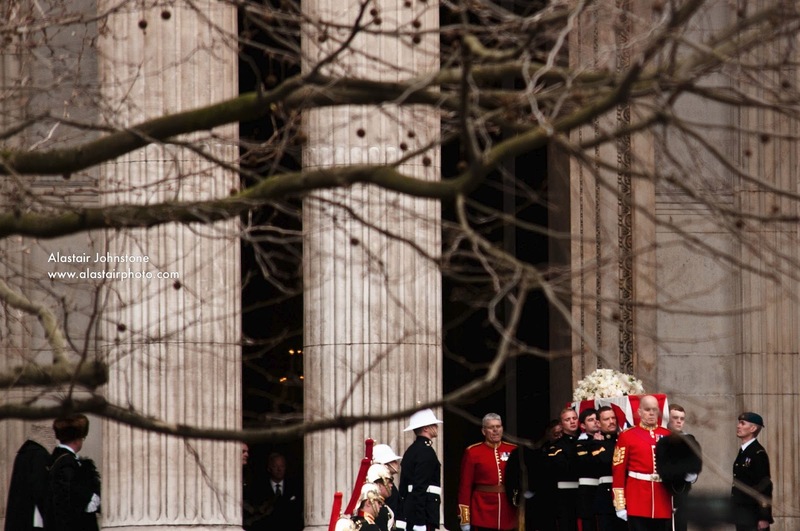 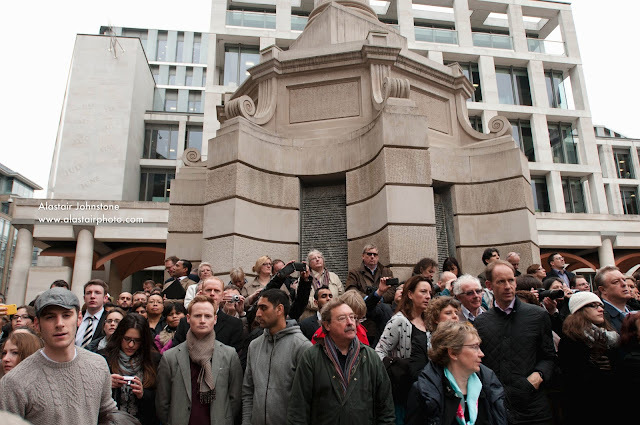 Baroness Thatcher’s funeral. 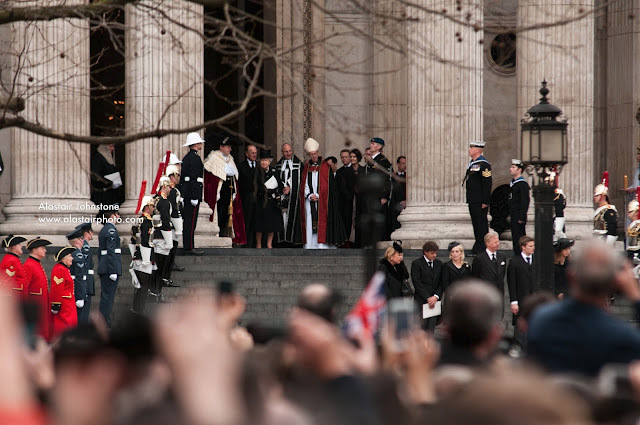 St Paul’s Cathedral, Central London. Wednesday 17th April, 2013.